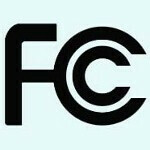 The Samsung GT-i9195 paid a visit to the FCC. 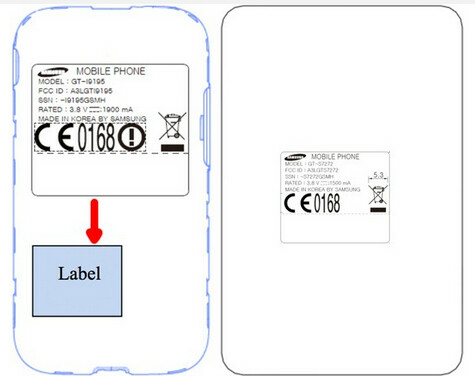 If that model number is not familiar to you, it is one of the variants of the Samsung Galaxy S4 mini. This is not a model heading to the U.S. as the device is equipped with LTE radios that support the service in South Korea and some other far-away countries. While the phone is already official, it will make its debut at the Samsung Premiere event on June 20th in the U.K.
Also visiting the FCC was the Samsung GT-S7272. This is another handset that won't be visiting the U.S. and in fact, doesn't even support American 3G service. This appears to be a dual-SIM version of the unannounced Samsung Galaxy Ace 3. Expectations call for Android 4.2 to be pre-installed and for the phone to be equipped with a 4 inch 480 x 800 (WVGA) resolution display. As we noted as far back as April, the phone should launch this month in four colors such as Metallic Black, Metallic Blue, Pure White and Wine Red.